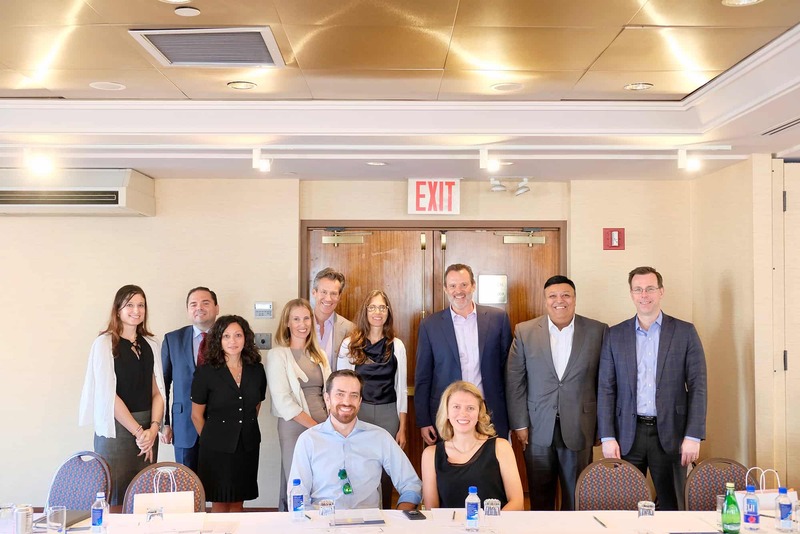 To help navigate the wide array of compliance and risk management issues impacting the financial services sector today, broker-dealer compliance officers came together for a mastermind exchange of ideas and knowledge surrounding monitoring and surveillance challenges they face within the securities industry. Hosted by Abel Noser and Compliance Risk Concepts, The Kitano New York offered the perfect setting for this dynamic, informative and collaborative event. The following slideshow highlights the event. Among the speakers, Mitch Avnet, Founder & Managing Partner, Compliance Risk Concepts opened the discussion with “There is No Competitive Advantage in Compliance”. Ted Morgan, CEO of Abel Noser Holdings, highlighted the landscape of monitoring and surveillance solutions currently available to broker-dealers. Participants in the event spent the afternoon in deep thought and discussion. Real world scenarios were highlighted throughout the session. Regulatory focus on the adequacy of firms’ surveillance programs were contemplated during the event. Best practices and pain-points were shared by all. Unique perspectives were provided by all with an eye toward increasing consistency in processes within broker-dealer firms. Process reconciliation versus the need for new technology solutions was also a focal point of our discussion. The distinction between front-office versus compliance responsibilities was also debated. Thank you all for participating in this highly productive day! Want to be the first to know about upcoming events, provide your contact information in the form below and we will gladly keep you in the loop.